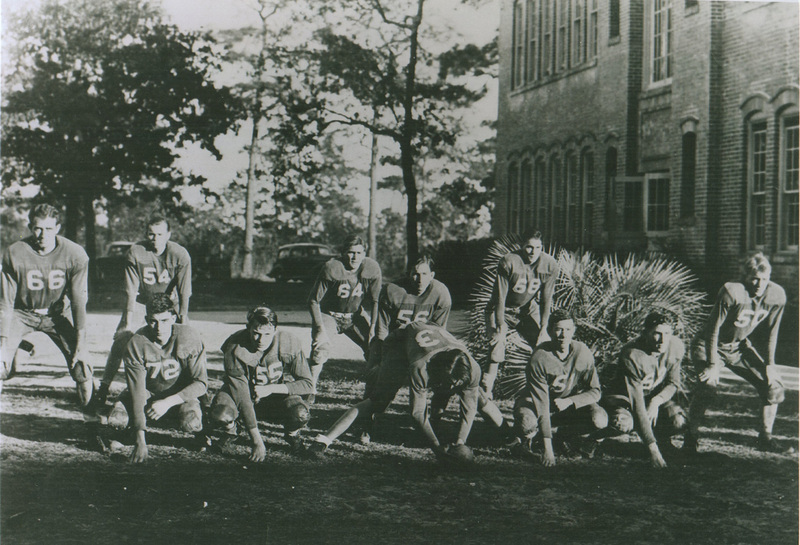 This may be why many people believe the Florida State College for Women — now Florida State University — was started in DeFuniak Springs. That is not true, but what became of this initiative is not known. Please let us know if you can solve the mysteries of who was Mrs. Cummings, where was College Hill, and what became of this idea. Was this, perhaps, to become Palmer College? Source: The Daily News (Pensacola, Florida) June 23, 1889, Page 2. 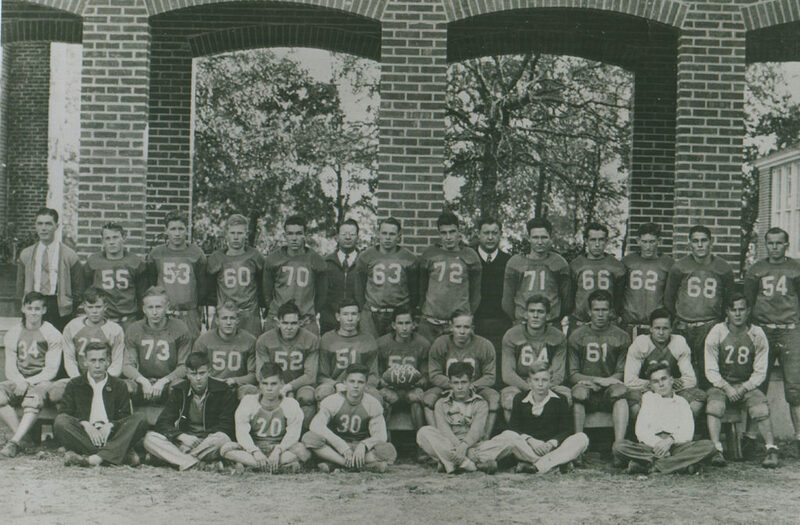 Most of the members of the 1937 Walton High School football team have been identified, but we need help with a few. Please let us know if you can identify any of these players. 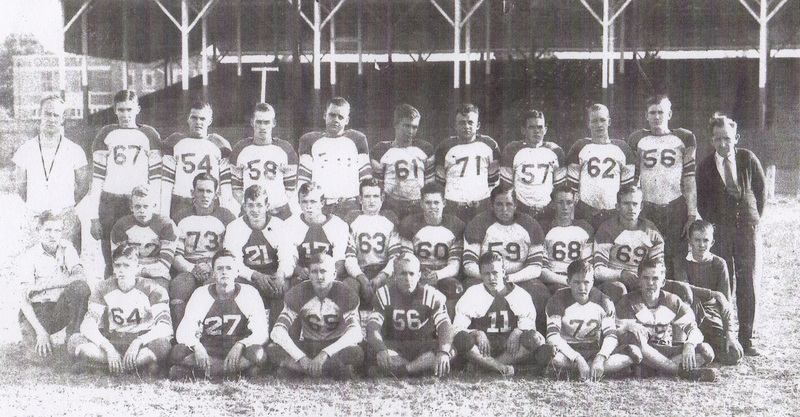 (front row) All are unknown. 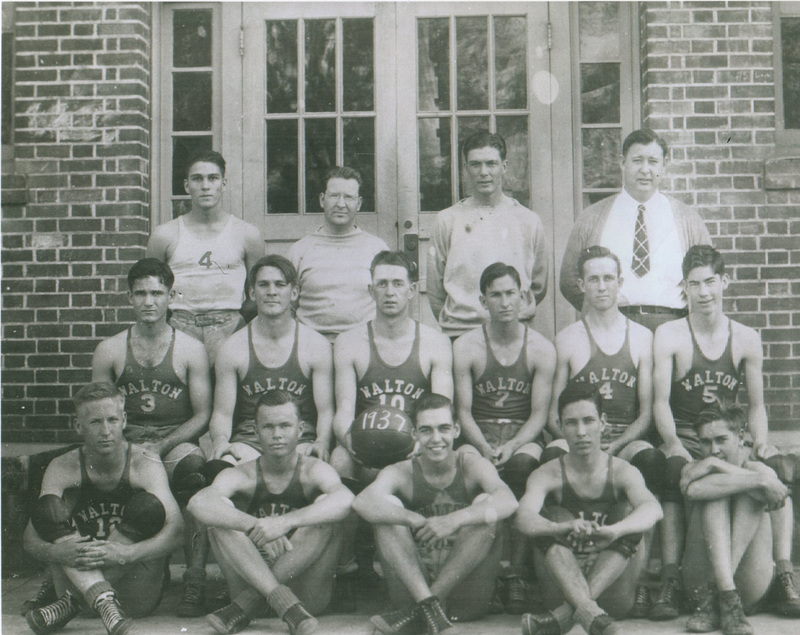 Others in the photograph include Coach Bob Glen, Manager Frank Weeks, Assistant Coach Fred Hacket, and Manager Sonny Woodall. The Billboard was a weekly magazine published in Cincinnati, Ohio, that listed events across the country. 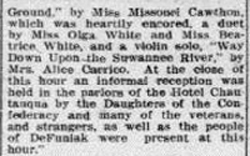 The following listing for DeFuniak Springs appeared under the heading “Street Fairs and Carnivals” in the issue for September 15, 1900. A similar listing appeared in 1901, showing the dates for the street fair as October 4 and 5, 1901, and the officers as W. L. Cawthorn [sic], president; R. W. Storrs, secretary; and Howell Jones, treasurer.